It’s time to get your Driver’s Licence! Welcome to GetYourDrivers.co.za! 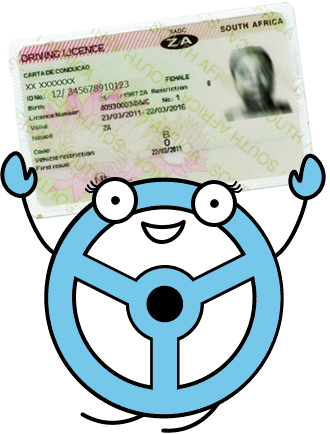 We are a FREE site that aims to help South African learners pass their Driver’s Licence Test. We have some great resources to help you learn to drive and prepare for the K53 driving tests – LMV (Light Motor Vehicles), HMV (Heavy Motor Vehicles) and Motorcycles. You will need this licence if you’re wanting to ride a Scooter or a Motorbike. Questions about the Driver’s Licence? 1 Driver’s Licence Information – We answer a range of questions about the South African Driver’s Licence, such as where to book, what you need to bring with you, and many more! If you have a question not answered here, you can always ask us on our Facebook page. We do our best to answer your questions, or at least point you in the right direction. 2 Getting Started – Advice on when you should start learning for your Driver’s Licence and how you can go about doing so. 3 How to Pick the Right Instructor – Choosing the right driving instructor is an essential part of learning how to drive and getting your licence. Read our tips and advice on how to pick the best instructor for you. Looking for a driving instructor? Check out our Driving School Directory, where you can browse schools and instructors. 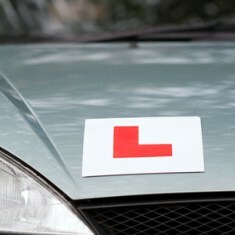 Search for the right driving instructor in your area! 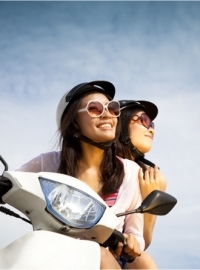 Are you a driving school or instructor? Add yourself (for free) to our driving directory, where users can browse for schools in their area. Find out how you can benefit from adding your listing.